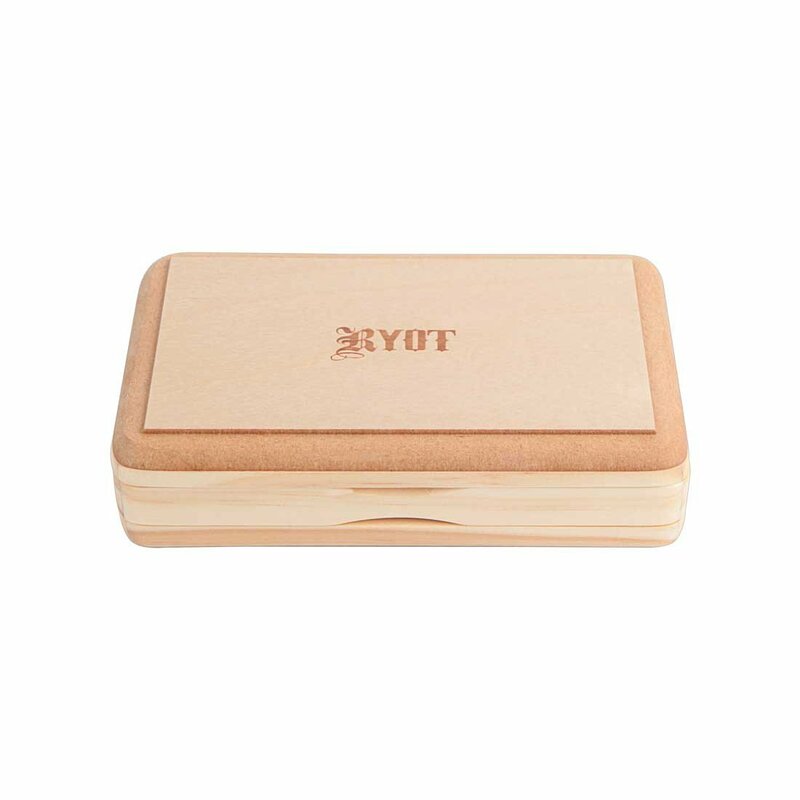 The 3 x 5 Natural RYOT Sifting Box is a slim and discreet sifting tool for herbal blends that delivers the finest quality sift imaginable. 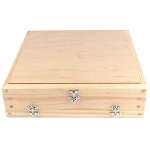 This innovative tool is constructed from three high quality layers of wood that are each held together by an extremely strong set of magnets that will hold your box securely closed at all times. 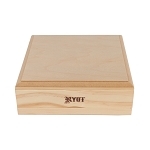 Collectively these three layers create two compartments, one area for storing your favorite herbal blend and one pollen collection chamber. 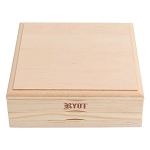 Within the top layer your favorite herbs and spices are stored above a 100 mesh monofilament sifting screen that will allow only the finest particles of material to pass through to the final collection compartment for easy removal. After passing through the sifting screen your pollen then builds on a black lucite collection tray that contrasts perfectly with the material stored inside, allowing you to see exactlly how much you have stored inside in just a moments notice. To further maximize the longevity of your favorite herbal blends, invest in the Boveda 2 Way Humidity Control packs to quickly convert your sifting box into a versatile hydration system.